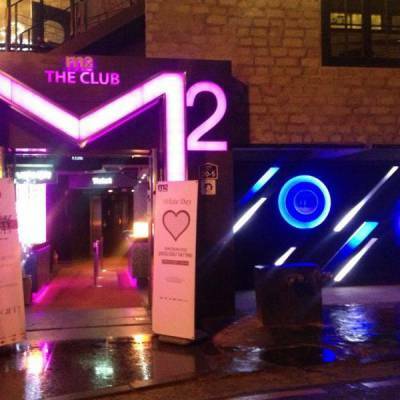 Deep underground is M2, one of the largest and best Hongdae clubs. It has a high ceiling and plenty of lights and visuals. 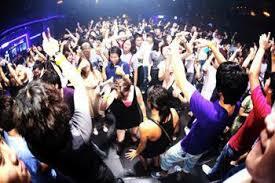 Top local and international DJs spin mainly progressive house music.